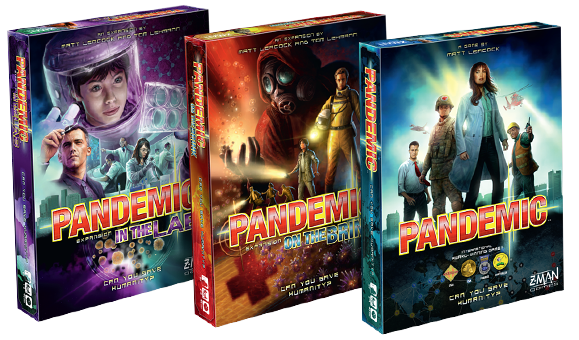 Battle four real-world diseases in mid-19th Century Iberia in this stand-alone version of Pandemic. 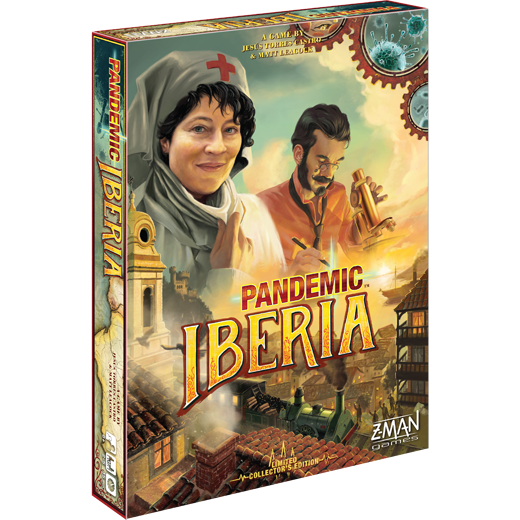 It’s the mid-19th Century and the Iberian Peninsula is awash in malaria, typhus, cholera, and yellow fever. As members of The Second Royal Philanthropic Expedition, you must stop these four diseases from spreading. 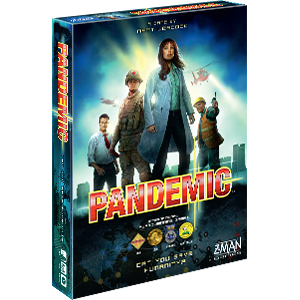 Pandemic: Iberia is a stand-alone game in which you can experience a historical twist to the cooperative gameplay that made the original Pandemic an instant classic. 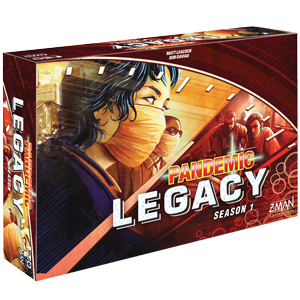 Take on one of seven roles, such as the rural doctor or an agronomist, as you travel throughout the peninsula researching each disease. You will travel by carriage, boat, and train to help the Iberian populace. In addition to treating patients and sharing knowledge, purify the water supply to slow the spread of disease or build a railroad network to make travel between hospitals more efficient. Whatever direction you take, you win or lose as a team. In Iberia, your goal is to research how to prevent the four diseases from spreading. 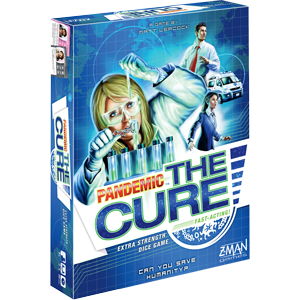 Use cards whose colors correspond to researched disease cubes to purify water in surrounding areas and bring you one step closer to victory. 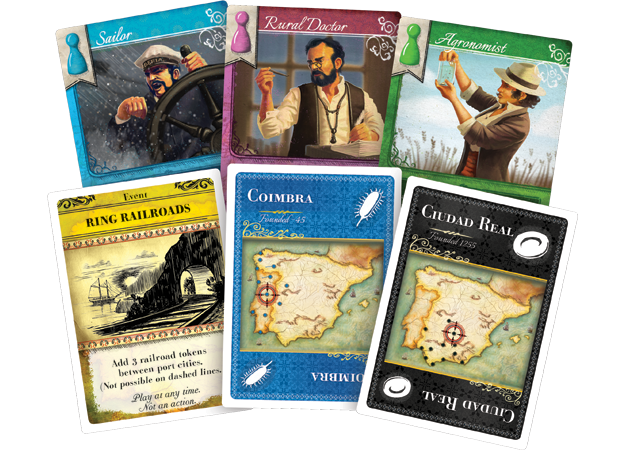 Iberia also includes two variants that add further options and historical accuracy. 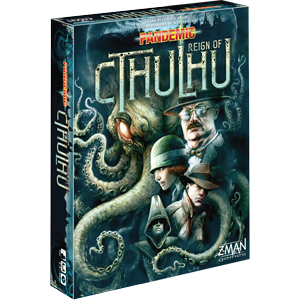 With the Influx of Patients, contend with the rush of patients into the fledgling hospitals of the 19th Century, or deal with even more powerful diseases that behave in unique ways. 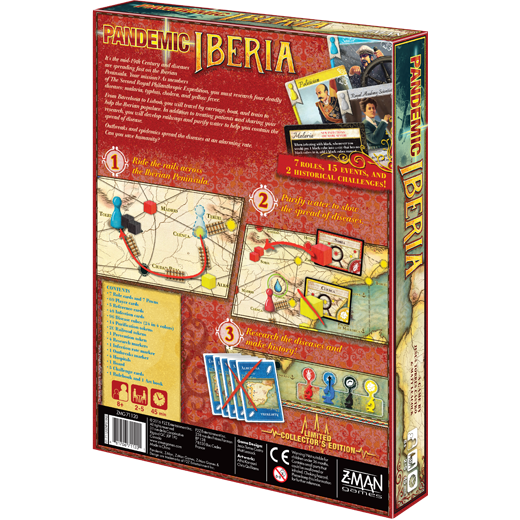 Travel to the 19th Century and make history with Pandemic: Iberia!